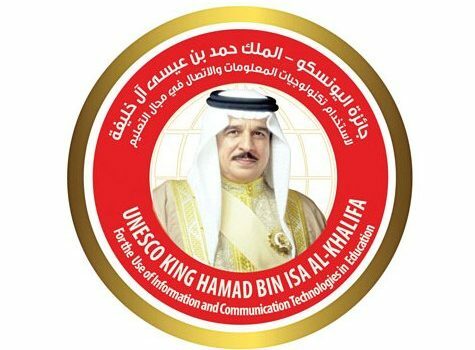 The 2017 UNESCO King Hamad Bin Isa Al-Khalifa Prize has been awarded to the CLIx programme (India) and the GENIE programme (Morocco) during a ceremony at UNESCO Headquarters on 7th March (12 noon to 1pm, Room I). Founded in 2005, the Prize recognizes two outstanding projects that make innovative use of Information and Communication Technologies (ICTs) in education. 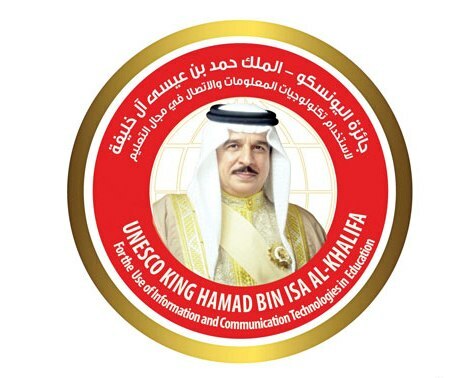 Audrey Azoulay, the Director-General of UNESCO, and Jawad bin Salem Al Arrayed, Deputy Prime Minister of the Kingdom of Bahrain , have opened the award ceremony.